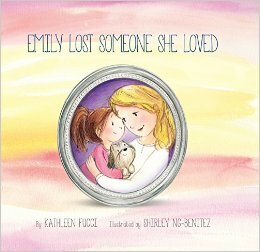 Kathleen Fucci Emily Lost Someone She Loved is a story about adorable, vivacious, eight-year-old Emily who experiences the traumatic loss of someone close to her. Suddenly, nothing in her world makes sense. The book communicates real emotions children feel when they lose a loved one, and helps them to see that God both knows and cares how they feel. It includes scenes of humor and sidesteps preachy in favor of real. Instead of focusing solely on heaven, Emily Lost Someone She Loved provides children hope for the here and now. 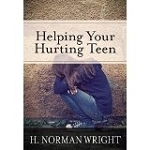 Author, Kathleen Fucci, explains: "Losing a loved one, at any age, is devastating. But for a child, it can lead to fears, insecurities, bitterness, loneliness, isolationism and estrangement from God - scars that can last a lifetime. I hope Emily Lost Someone She Loved will be a resource for both the grieving child and surviving parent or caregiver. It's a book that can be read over and over again, restoring faith in God and hope for the future."